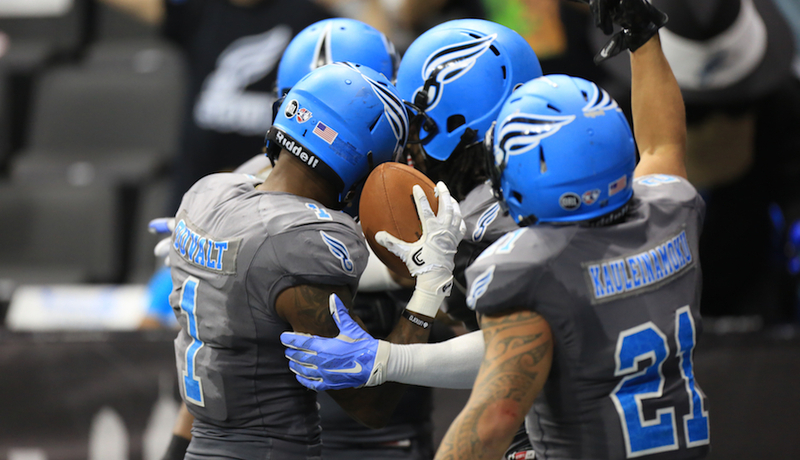 The Philadelphia Soul will host its last open invitation tryout for the 2019 season. All athletes who intend on attending a workout should dress appropriately with the proper footwear – field surfaces vary at each location and are included with location information below. Stretching starts promptly at 9 a.m.
$80.00 Registration on the day of the workout – Walk-Ups Encouraged! Players will be tested on their 40-yard time and short shuttle with other position-specific drills and one-on-ones to follow. Please bring appropriate workout gear and shoes/cleats. Testing will take place on field turf – no metal cleats are permitted. A trainer will be on hand for emergencies only – not for player taping. Must be 18 by date of tryout.